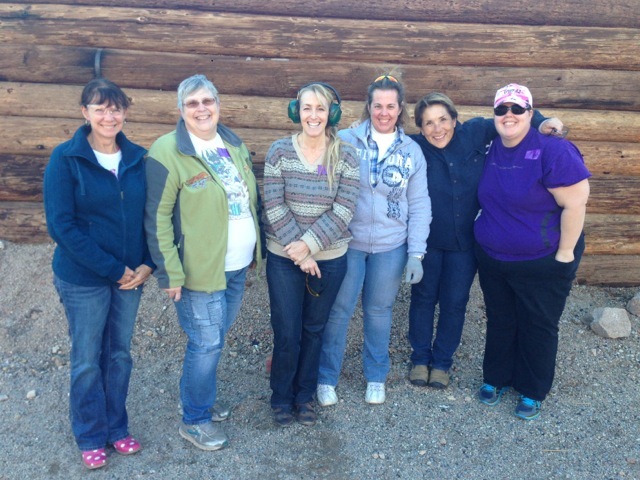 Home // At The Range // Classes // HerHandgun 2015 – It’s a Wrap! Saturday’s class was so cold – we certainly appreciate the group being troopers and hanging with us for the entire session! Your attention to safety and detail was on fleek! I can’t believe I just used that term … Yes, I have a teenager. Our Sunday class warmed up nicely (until the sun went behind the berm). 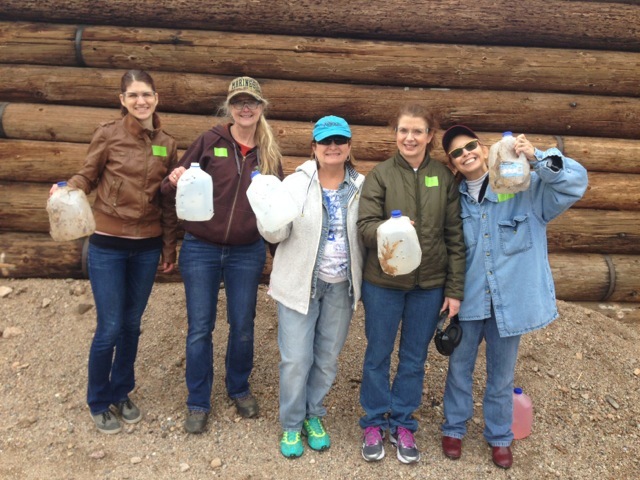 And these women also did a fantastic job with both safety and execution. Congratulations all – we hope you will be back soon for our practice sessions! All of you should give yourselves a HUGE pat on the back for taking that first (sometimes intimidating) step to learn how to shoot and/or making the commitment to practice your pistol skills regularly. We hope you continue to develop your talent, whether with us or somewhere else; Because Deb and I know that shooting is an extremely useful skill / practical hobby that can empower, entertain, and challenge you for the rest of your life. Happy Hanukkah, Merry Christmas and Happy Holidays to all of our HerHandgunners! May your Season be peaceful and filled with the love of family and friends.